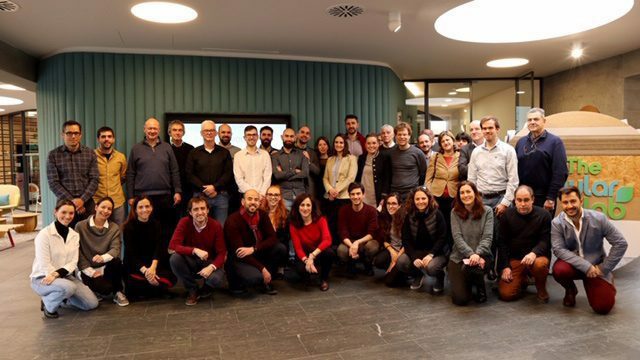 TheCircularLab (TCL), the first innovation center on the circular economy created in Europe by Ecoembes, presented the 3rd edition of Circular Talent Lab, its laboratory for talented youngsters involving the circular economy and recycling. In this edition, a total of 10 students will work together over six months in an effort to solve a preset challenge pertaining to innovation in waste management. The multidisciplinary team selected for this 3rd edition of the project is made up of a wide range of people, from chemical and mechanical engineers to product, industrial, graphic and packaging designers, as well as others more related to sociology and marketing. Their common objective is based on the premise of ‘what new products or objects can be manufactured with the materials that are sorted in recycling plants’. The Circular Talent Lab is one of the core activities for young talent at TheCircularLab, the circular economy laboratory created with the goal of bringing together all the proposals that aim to promote all the best innovation in the field of packaging and its subsequent recycling. 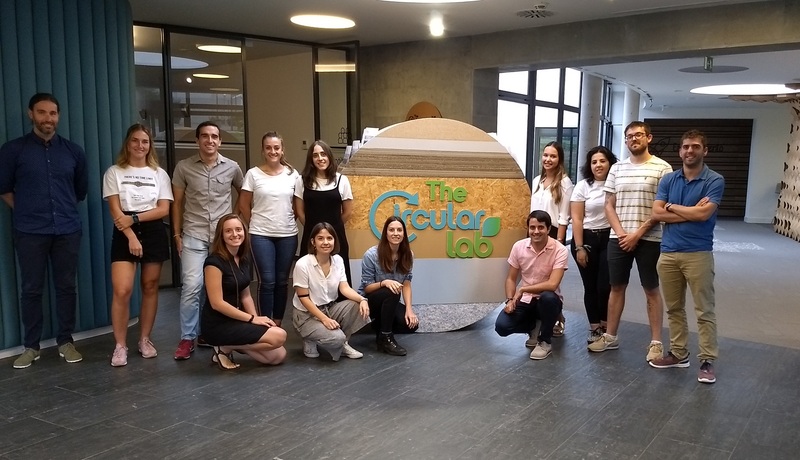 At TheCircularLab, students in different majors work, using the design thinking and co-creation methodology, to identify new formulas that will help the public to recycle. This all takes place in an ecosystem of open innovation, guided by mentors, in which they acquire experience and enhance their professional development. The two previous editions of the Circular Talent Lab provided training to students in an innovative and constantly evolving environment. Between the two editions, a total of 20 students were trained to improve their chances of joining the labor, business or entrepreneurial markets and, in some cases, the TheCircularLab ecosystem itself. In the first edition, the students designed an app aimed at helping the public to recycle and an intelligent household garbage can. In the second edition, the group developed a container connected to the public. For the edition that just started, José Luis Moreno, manager of Innovation at Ecoembes, hopes that “students can contribute their knowledge in different subjects and work together in order to create ideas that can have a real application to improving the tasks involved in recycling waste”.